I’ve been SO BUSY over June. The tour with Woven Skull and Core of the Coalman was pretty amazing, thanks to everyone who came out to the shows. I was a weary traveller towards the end that’s for sure. 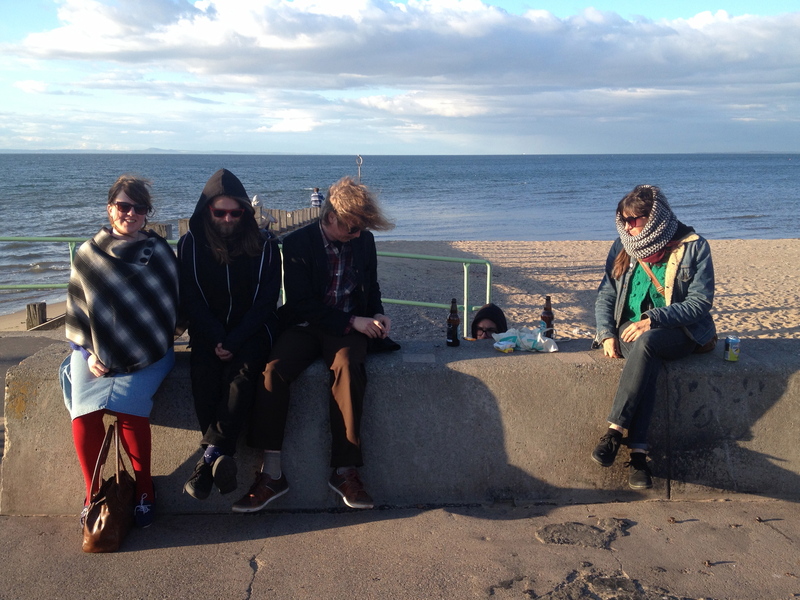 Here’s us on Edinburgh beach just before losing a pound’s worth of twos at the arcade. 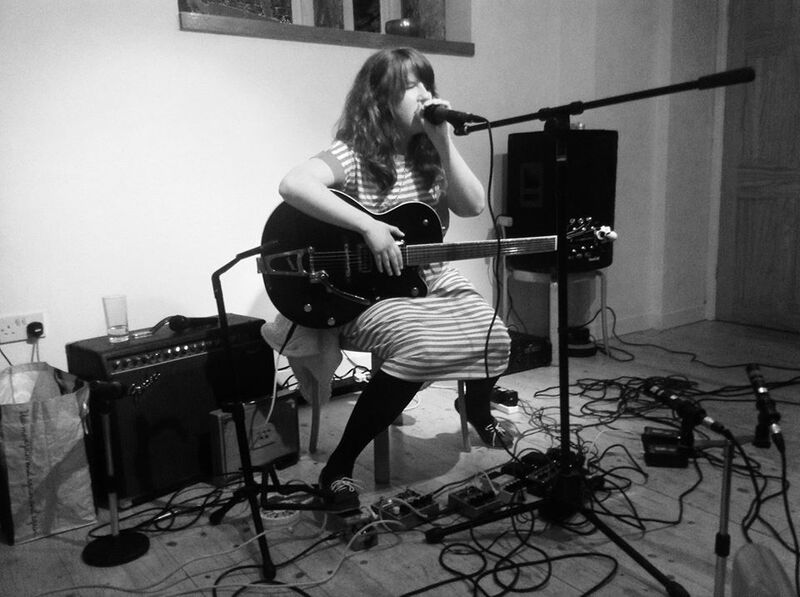 Another June highlight was a fantastic gig organised by Was ist Das? 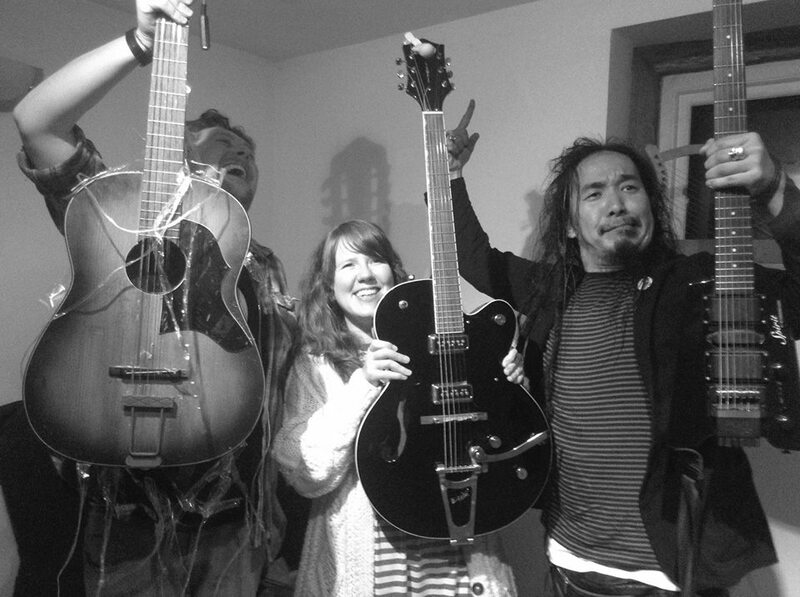 up at the Nutclough Tavern supporting Suzuki Junzo… three people with guitars all doing their different thing with them. Going to chill out on the gig front for a while now. I’ve got a new release on the brew that needs my full attention and a festival to organise. « New song on a compilation.